With the present technology development, prices of laptops have also been trimmed down paving the way for quality machines to achieve reasonable prices. And even with prices under 500, these machines still delivers the right goods without breaking a bank. With that in mind, here’s among the best choices you can choose from. Whenever it comes to choosing a laptop, we always tend to look first at the processor, then its features, battery life and of course brand name, admit it we always want to have a laptop that is a brand we trust. We also want to make sure that the keyboard and its design is sturdy. But in the end, it will always come down to our budget. 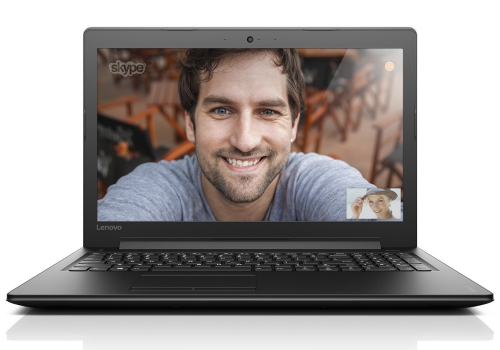 We want our laptop to be on our budget range with all the technical specs that we wanted. The common budget for a laptop by average people is around $500. 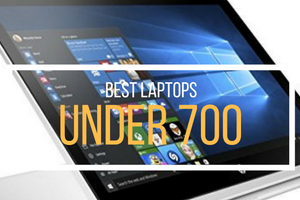 And choosing the best laptop under $500 is not that easy especially if you are looking for high end features or want to use the laptop for gaming. With a powerful 5th-generation Intel Core i3-5010U running at 2.1GHz, this machine does have the right goods under the bonnet. It has a 4GB RAM that is enough to handle multitasking in daily basis. It comes with a 500GB HDD that can run up to 5400 RPM. If you feel like needing it, this machine has a DL DVD±RW/CD-RW for that added convenience. 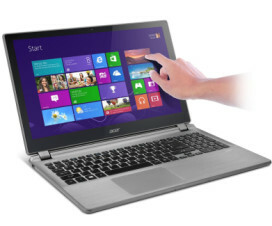 It comes with an integrated Intel HD graphics coprocessor with a 15.6 screen featuring 1920*1080 pixels. It covers the basics like 2 USB 3.0, 1 USB 2.0, 1 HDMI and VGA ports. Equipped with WiFi 802.11ac, it should be enough to cover all bases achieving almost 3x faster connectivity than a typical 802.11n. This machine has an ergonomically designed keyboard that features IceCool technology that helps the palm rest remain at comfort temperature. 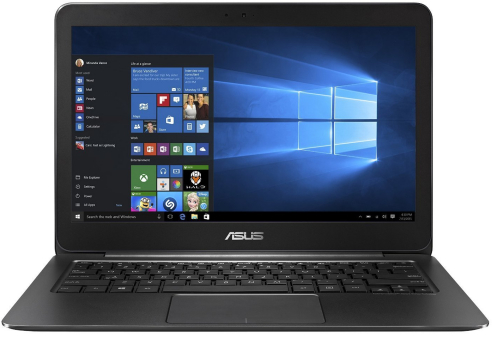 It as well has ASUS SonicMaster that renders the notebook with among the best PC audio out there. It’s crisp and superb. But while the screen performs very well, it doesn’t really offer much for some intense performance. Still, this machine is among the best you can have for the money. Keyboard is responsive, feels good and well place. So there will be some space for your fingers to travel. RAM is upgradeable (make sure you know what you are doing). No annoying fingerprints since the lid is textured subtly and made of plastic. Hard Disk Drive is not that easy to replace. If you are thinking on pumping up more storage by tweaking the HDD you might find it difficult with this laptop. Windows 10. I’m not a fan of windows 10 so i will put it as a con for this laptop. 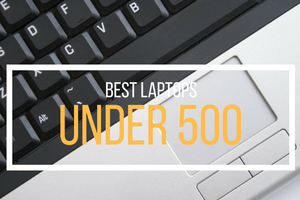 If you’re not satisfied with the one above, you might find one on the list of laptops under 500 below. 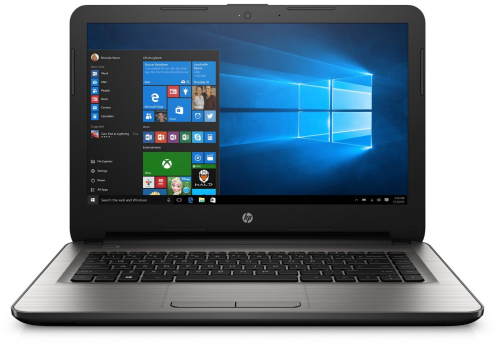 HP has always been there to offer quality products that come with very competitive prices and this HP 14 is among it. Why should you consider this product? 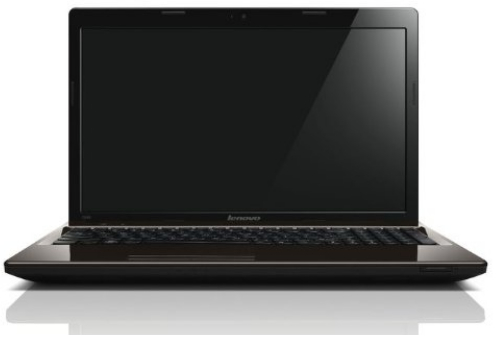 One is because it comes with a 14.0-inch diagonal Full HD Brightview WLED-backlit display with IPS UWVA technology. With a maximum resolution of 1920×1080 it offers good amount of clarity decent enough for everyday tasks. This machine is powered by AMD E2-7110 QC clocked at 1.8GHz with 4 cores to boast. Multitasking is also taken cared of with its 4 GB DDR3L-SDRAM. This enables you to load multiple programs, accessing them simultaneously without hiccups. It comes with Windows 10 which is a good thing as it can get things done very efficiently. One thing you need to consider when you buy this machine is the 32GB eMMC storage. In today’s standard that’s quite small. But as it comes with both USB 2.0 and 3.0, adding an external HDD should solve this shortcoming. This one comes with a 13.3-Inch Glossy display with QHD+ Touch Display technology. Resolution-wise, it tops at 3200 x 1800 rendering enough clarity for everyday activities. It comes with Intel HD 5300 Graphics that offers great amount of versatility. Powered by Intel Core Duo running at 2 GHz, this machine is never a slouch. It also backed by its 8 GB DDR3 RAM that can operate up to 1600 Mhz. To further amplify its strength, this machine comes with 256 GB worth of storage that comes with SSD technology. It has all the basics covered as well with 3 x USB 3.0, single HDMI, a Mini Display Port, a Headphone with Microphone Combo and a Card Reader. With its classic lines and ultra-light, all-aluminum body, this Zenbook has achieved a very slim profile that measures just 3mm at the front. This results up for that good overall portability. This machine won’t require much space on your luggage or bag. But then, given the price point, Asus opted not to include an optical drive. But overall, it is still presents a very good proposition. With Intel Core i3-7100U processor that operates at 2.4GHz, this machine is actually very capable in handling basic to semi-intense tasks. This is then coupled with a decent 4GB RAM so you can do some multitasking without problems. Storage capacity comes in the form of a 1TB HDD that operates at 5400RPM enough to handle your daily grind smoothly. It comes with an integrated Intel HD Graphics 620 designed to match the CPU’s power. It then projects through its 15.6 inches screen with max screen resolution of 1366×768 pixels. One good thing to note about this product is the fact that it comes with an optical drive. This is actually a very good thing considering the price and the specifications of this machine, it’s actually a very huge bonus. Well, with all the things mentioned, you have to note that this machine is quite hefty weighing around 4.8 lbs. Many potential buyers will actually turn their back for this sole reason. But overall, although this machine may not be the most portable, it still offers a good proposition. Quite heavy at 4.8 lbs. This machine is powered by 6th generation Intel Core i3-6100U processor that operates at 2.3GHz. This CPU comes with 3MB L3 cache making multitasking less tasking. With 4GB DDR3L SDRAM Memory, it can handle your everyday tasks with breeze. Storage is done through its 1TB SATA HDD running at 5400RPM. It also has an 8X DVD-Super Multi Double-Layer Drive for that added flexibility. Graphics duties are done by Intel HD Graphics 520 which is pretty good in doing the job. Of course, all the basics are well-covered as well. It starts with its two built-in stereo speakers. It has a secure digital (SD) card, a 802.11ac WiFi featuring MIMO technology, it has Bluetooth 4.0. a 10/100/1000 Gigabit Ethernet LAN, it has 1 – USB 3.0 Port and 2 – USB 2.0 Ports and 1 HDMI port with HDCP support. It comes preinstalled with Windows 10 Home. One good reason you must consider this machine is its respectable 15.6-inch HD Widescreen CineCrystal LED-backlit Display. But with this screen size, it resulted around 5.3 lbs. This means this machine won’t be your first choice when it comes to portability aspect. But if you want good productivity without a hefty price tag, this machine must be in your list. Not very portable at 5.3 lbs. 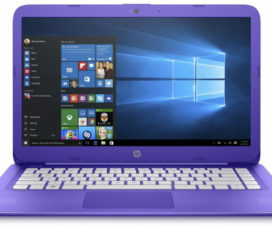 Comes with a 2.5GHz Intel Core i5-3210M processor and 4GB RAM, more than enough for Windows 8 that comes pre-installed. 500GB, 5,400rpm hard drive has space enough for everyday computing needs. 15.6-inch display with max resolution of 1,366 by 768 is capable of supporting 720P content. Plus there is a DVD burner which is a rarity in this price range. A solid performer overall, you can truly get enough from what you paid. More detailed review here. 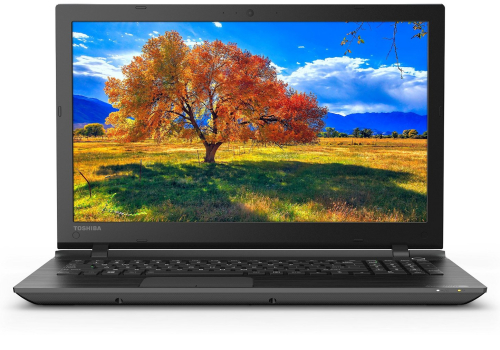 Toshiba Satellite C55-C5241 is one of those laptop that you can really rely on. 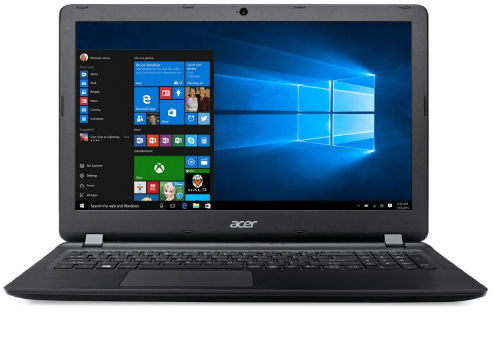 Powered by Intel’s 5th generation processor (Intel Core i5 5200u) possesses 8GB of memory and having a 1TB hard drive space, this laptop is a powerhouse in its price range. For its connectivity, it has two USB 2.0 ports and one USB 3.0 port, it also has and HDMI port. Its other features include Wi-fi, DVD burner, SD card reader and Bluetooth. Performance wise, this laptop can last for more than 6 hours which is ideal if you have some important tasks to finish. 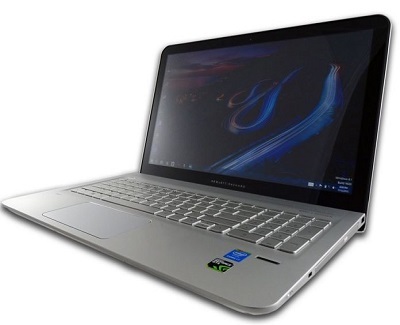 Its build is similar to other Toshiba laptops which is very sturdy and can withstand minor bumps. Some drawbacks of this laptop is its resolution is a bit low for its 15.6” screen size and its keyboard is not that desirable. 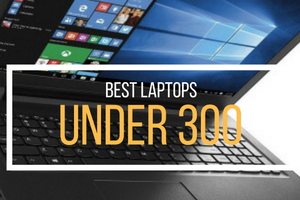 But aside from its minor setbacks, this Toshiba laptop is one of the best laptop under 500 dollars that can certainly give you the performance and build you are looking for in a budget laptop. Check out our full review of this laptop. It is always preferred to buy something that is cheap or affordable and we hope that these laptops under 500 are of some help to some of you. but remember that cheap doesn’t always means effective or productive same goes with expensive one’s. What i’m trying to say is that whenever you are planning to buy something always make sure that it perfectly serves your needs and not just because its cheaper. Looking for a particular laptop? 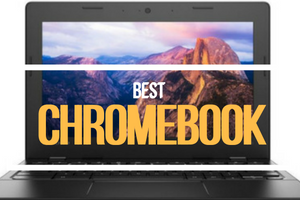 Asus Chromebook Review: Is It Worth A Try? Laptop Hub is a participant in the Amazon Services LLC Associates Program, an affiliate advertising program designed to provide a means for sites to earn advertising fees by advertising and linking to amazon.com. Amazon, the Amazon logo, AmazonSupply, and the AmazonSupply logo are trademarks of Amazon.com, Inc. or its affiliates. Laptop Hub Copyright © 2019.